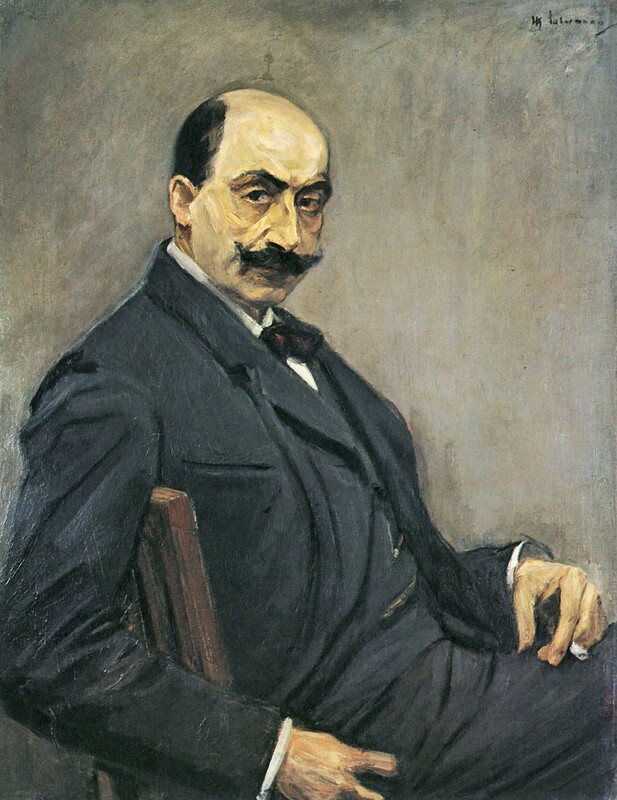 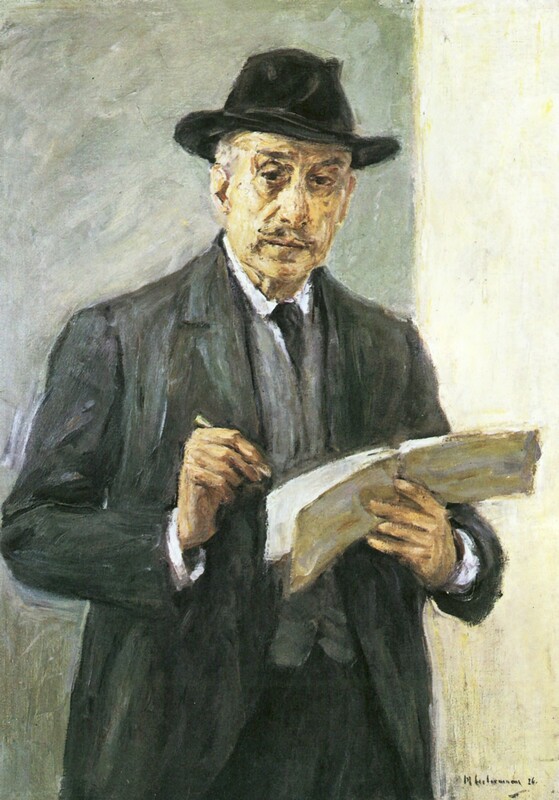 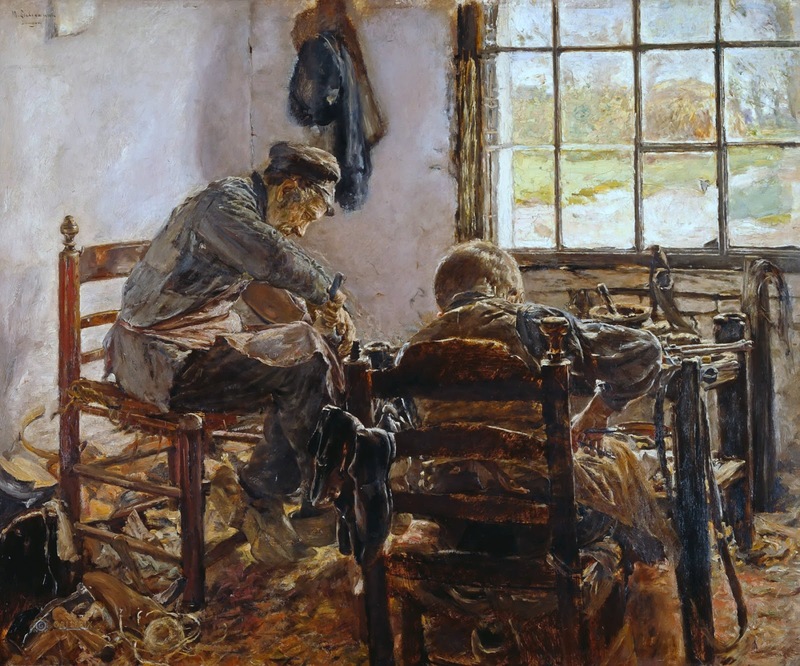 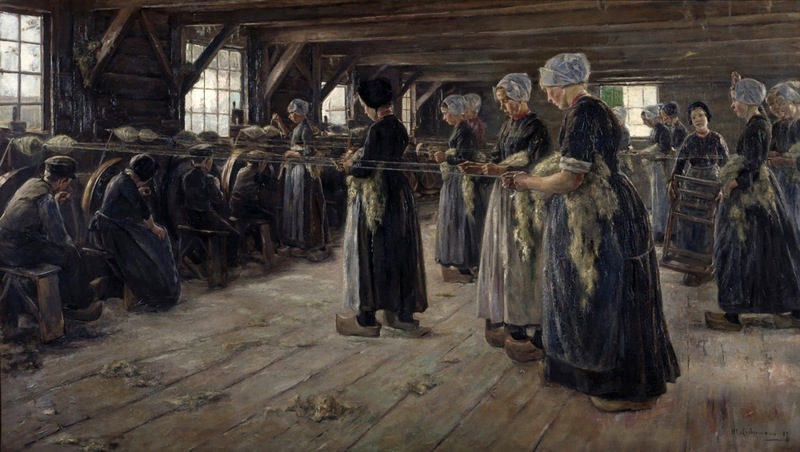 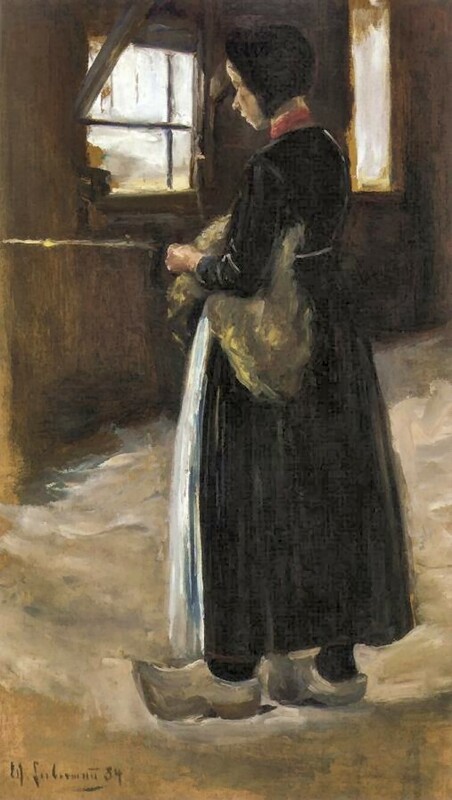 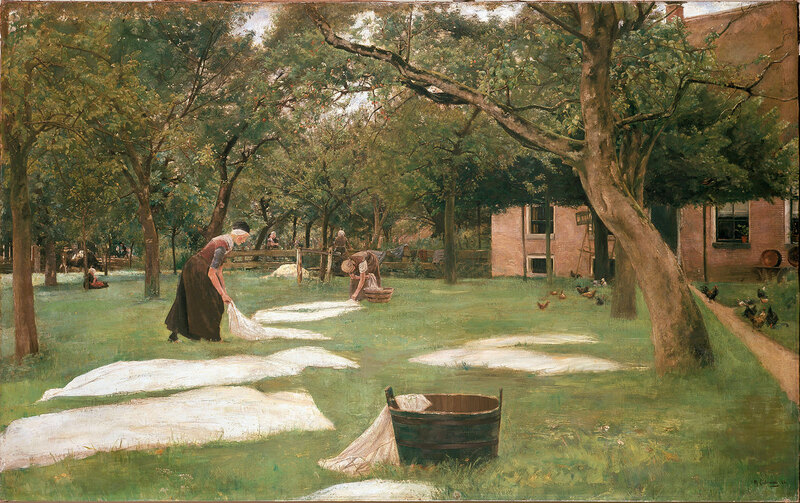 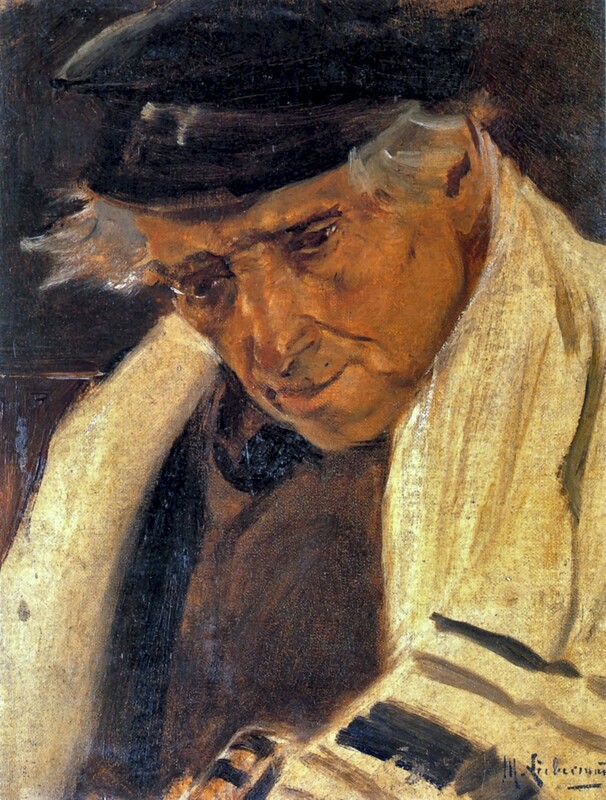 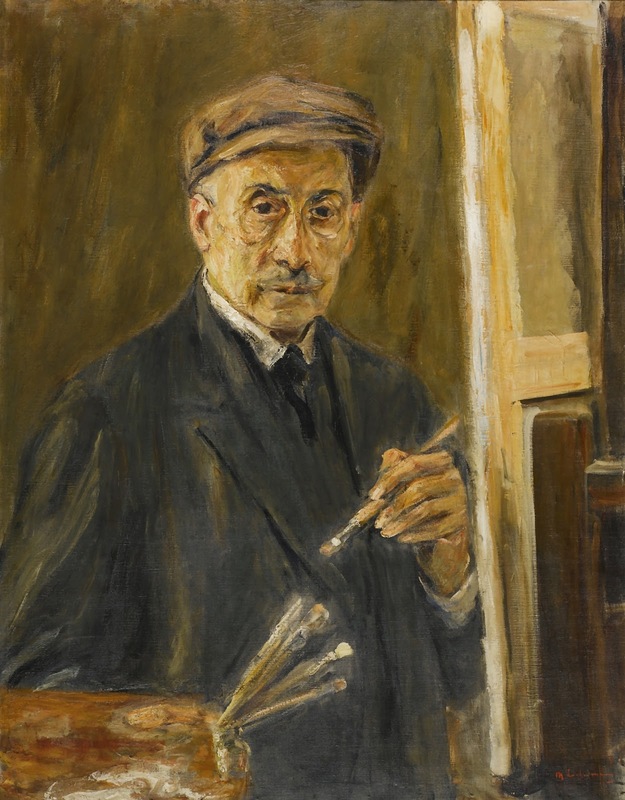 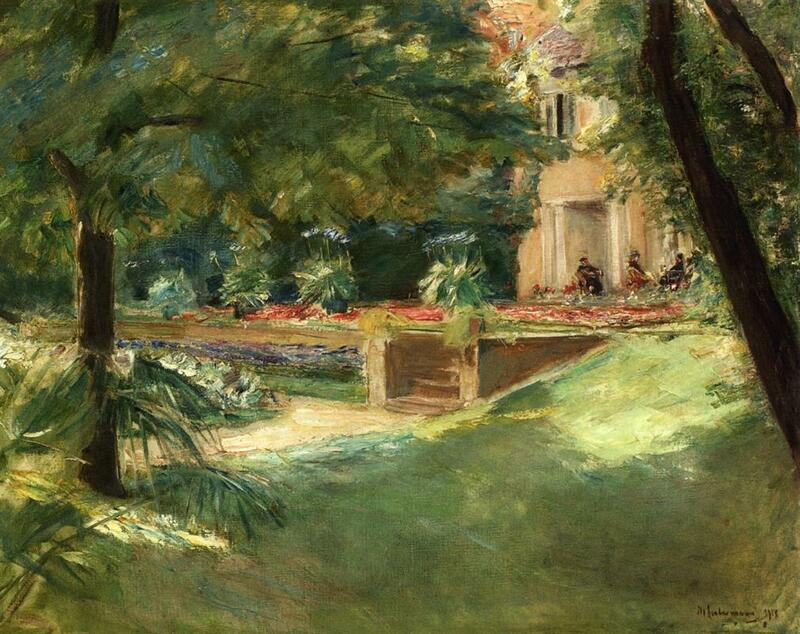 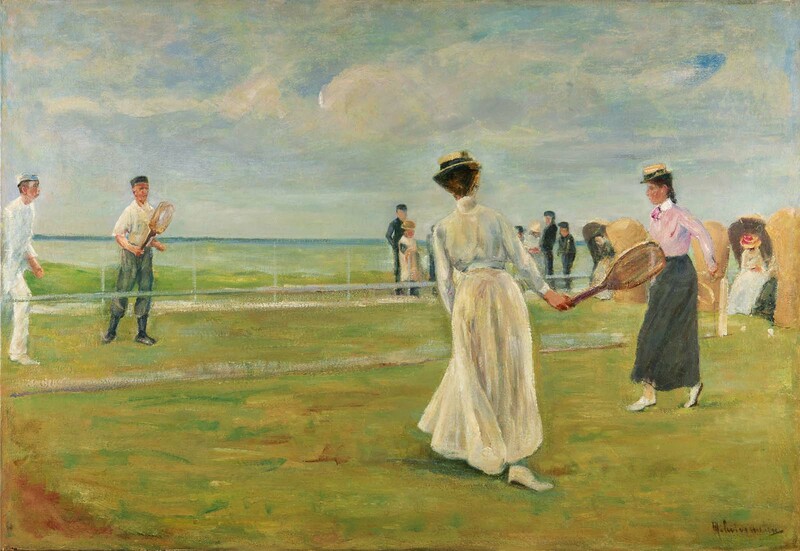 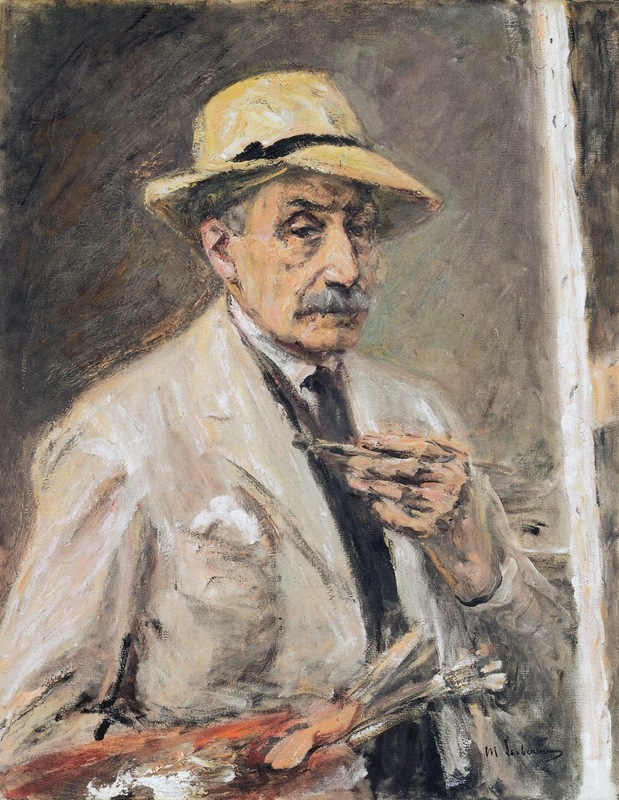 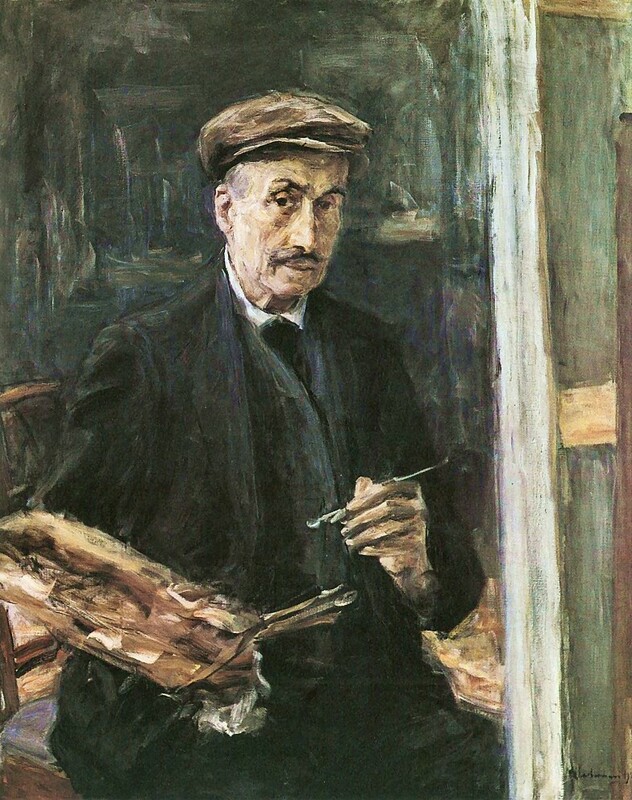 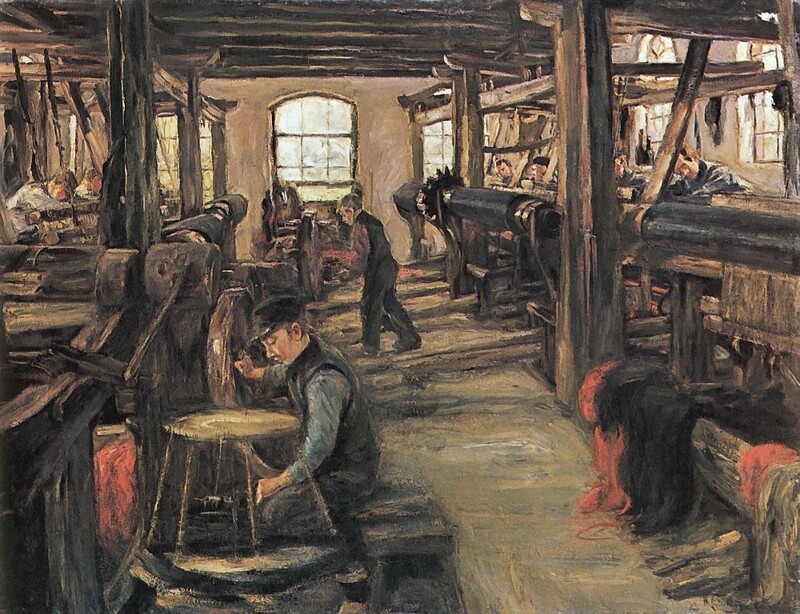 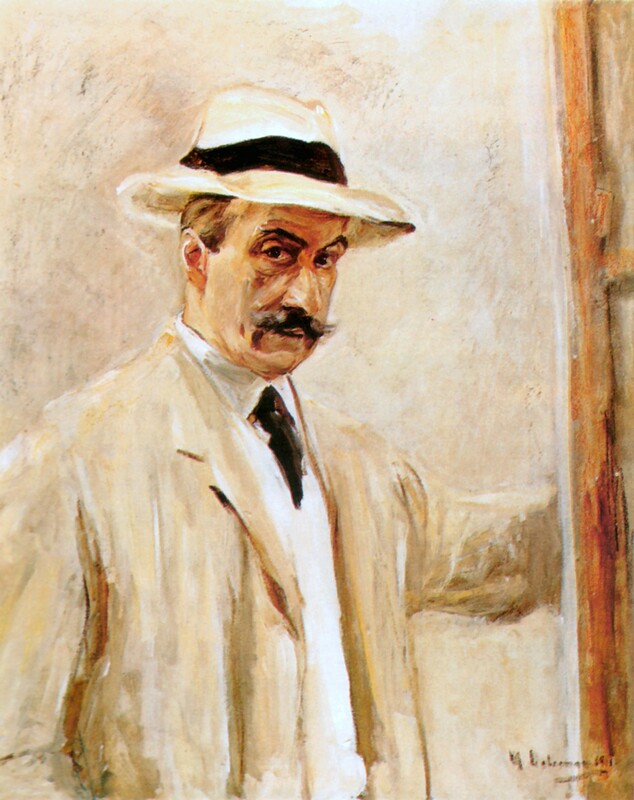 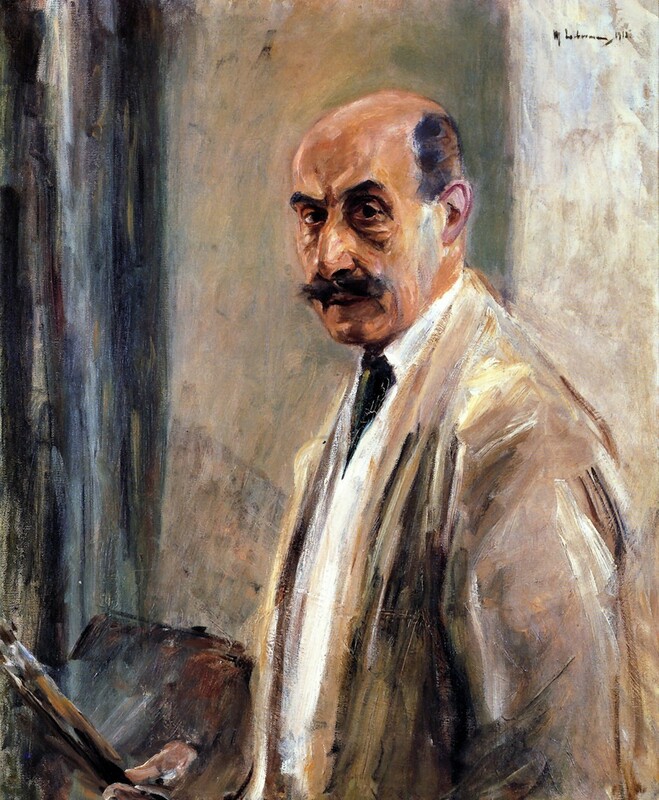 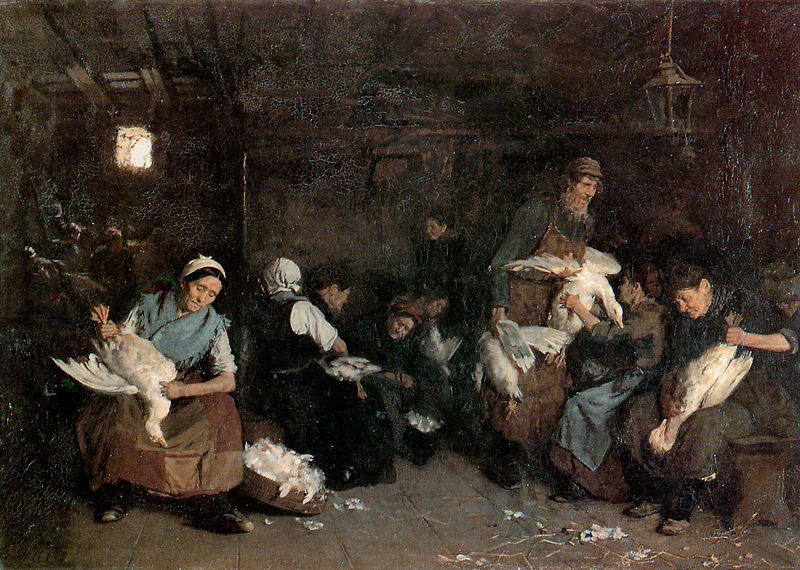 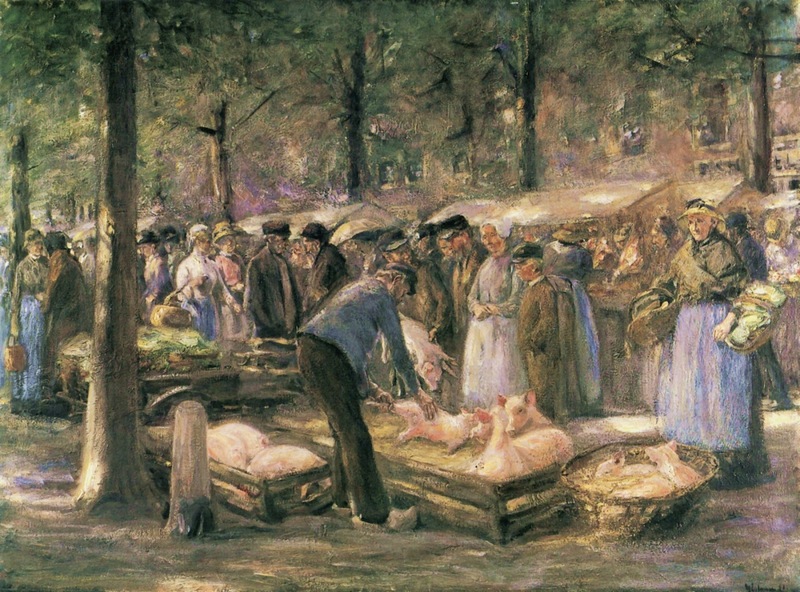 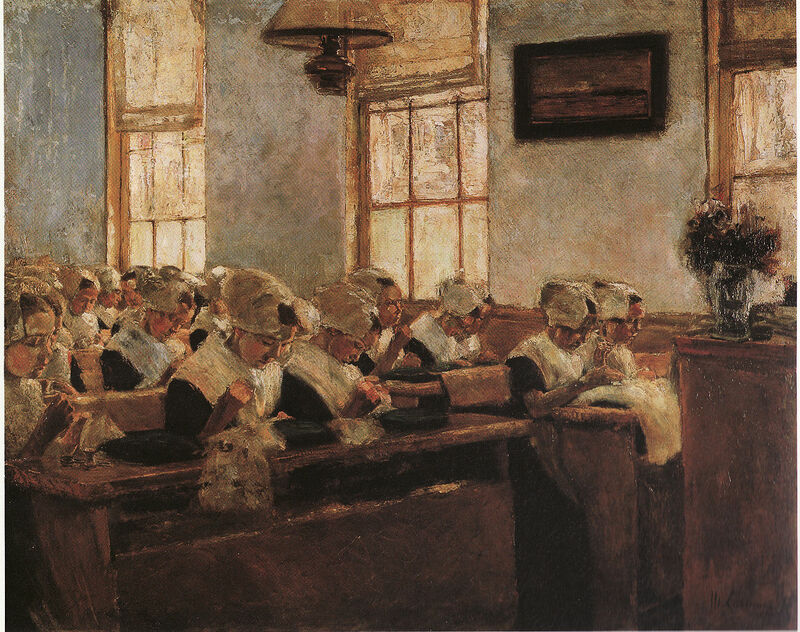 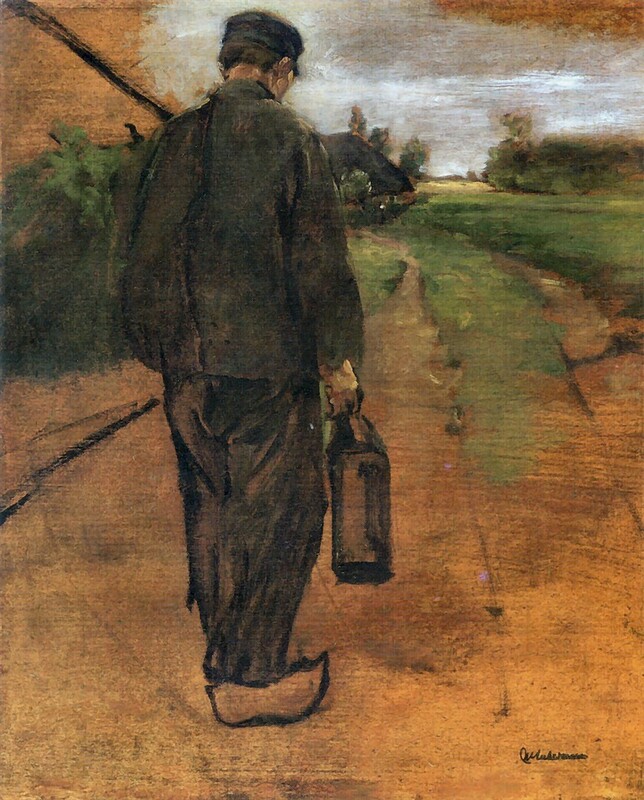 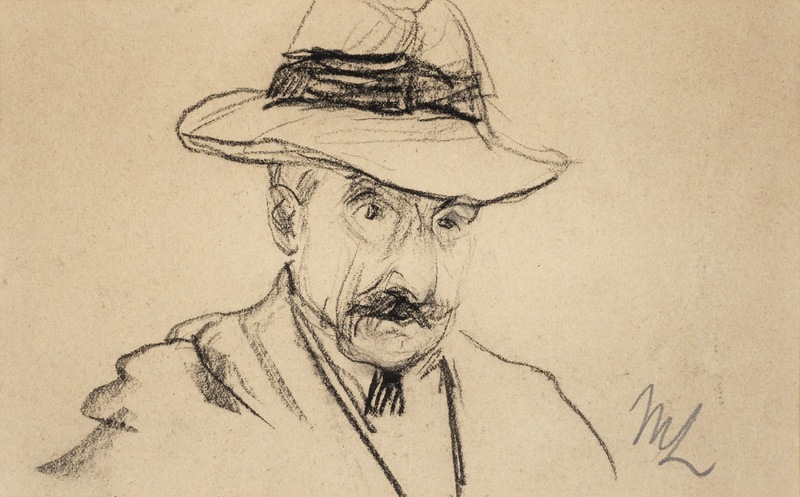 Max Liebermann was born in 1847 in Germany and was a Jewish print maker as well as a Jewish artist. 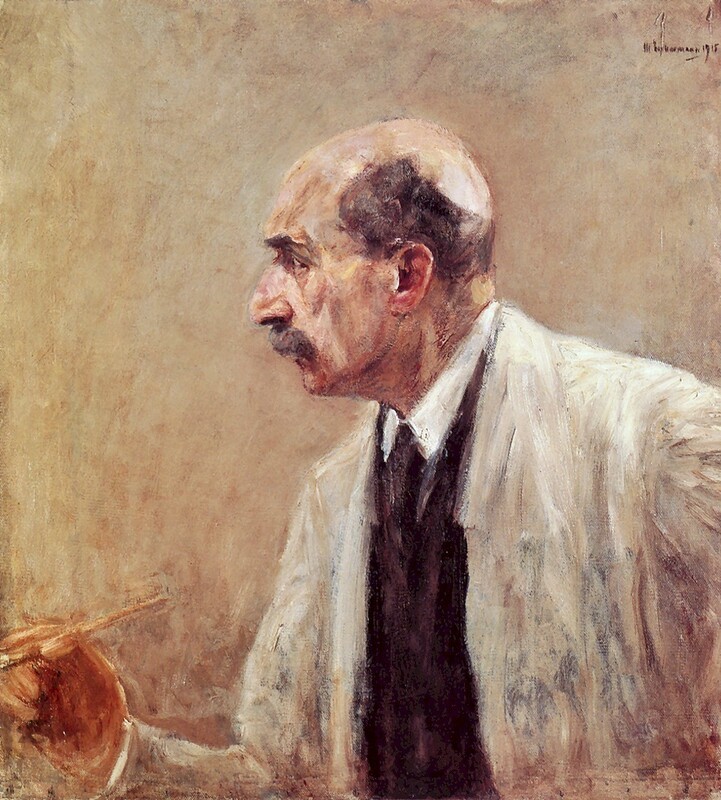 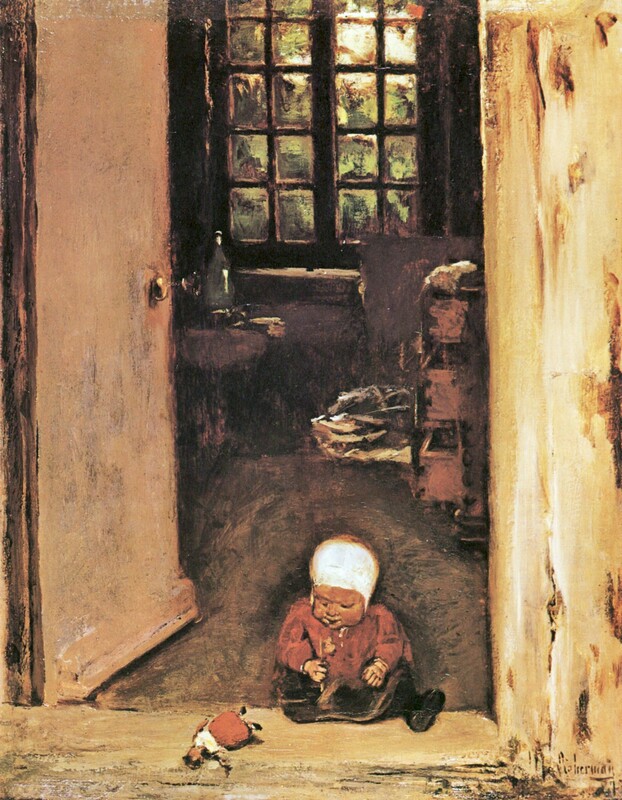 He was one of the leading artist of impressionism movement from the Germany. 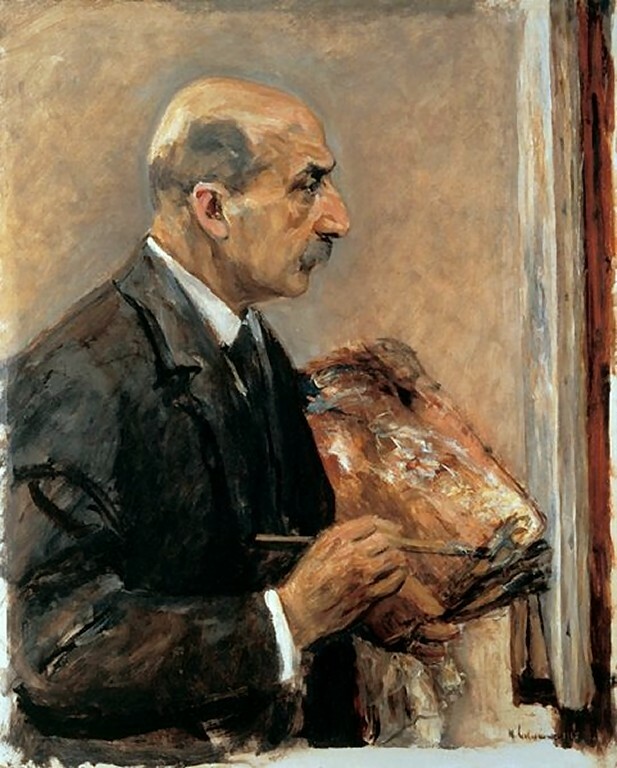 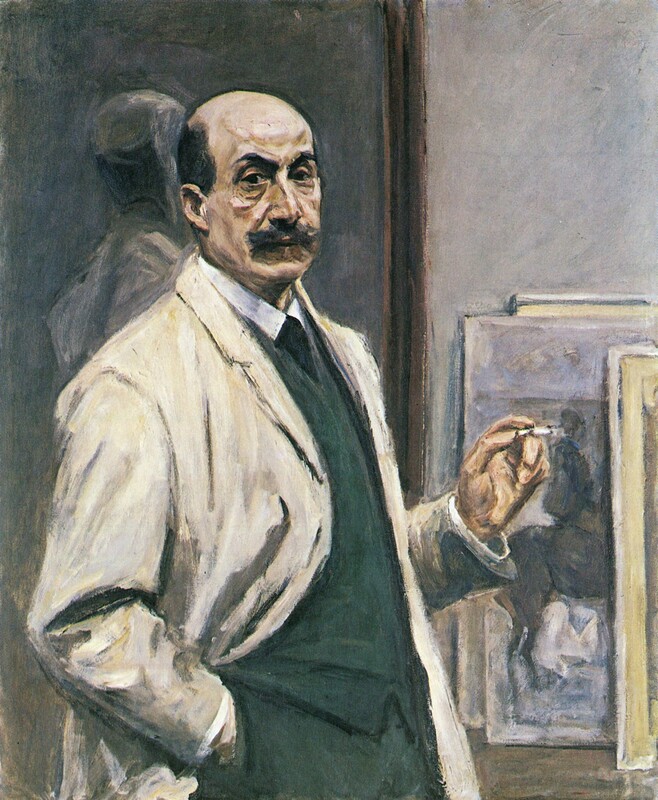 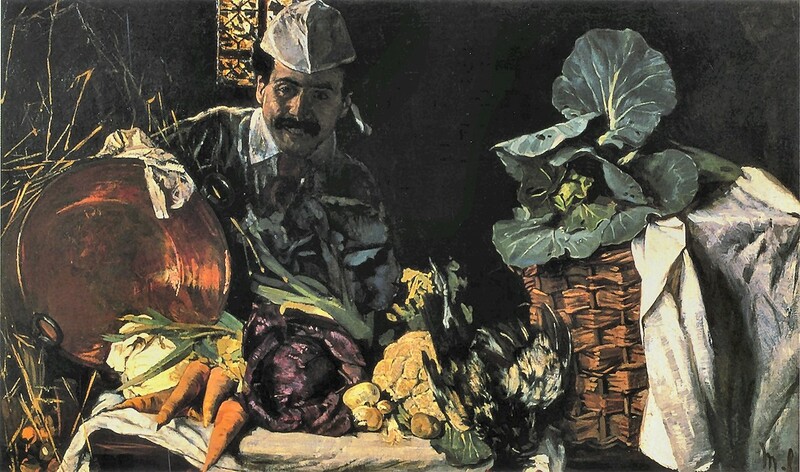 Max died on 8 February 1935. 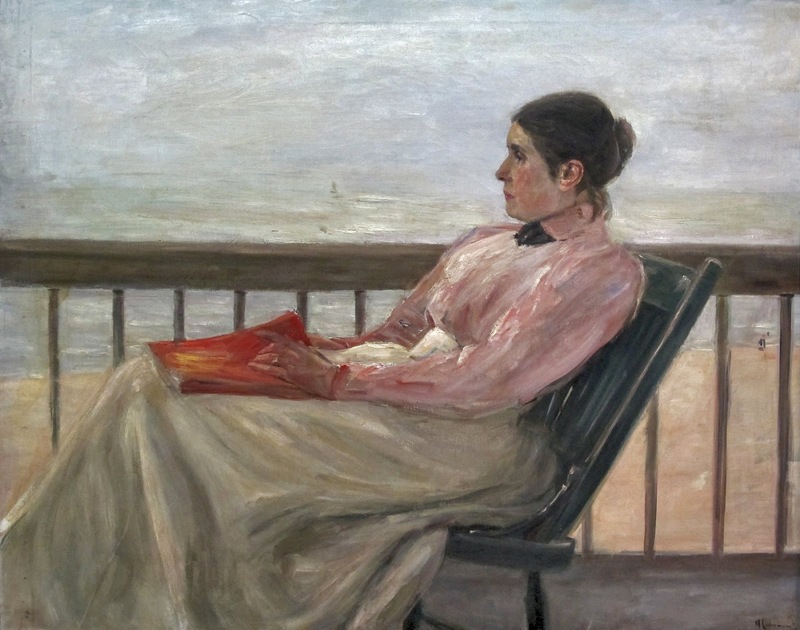 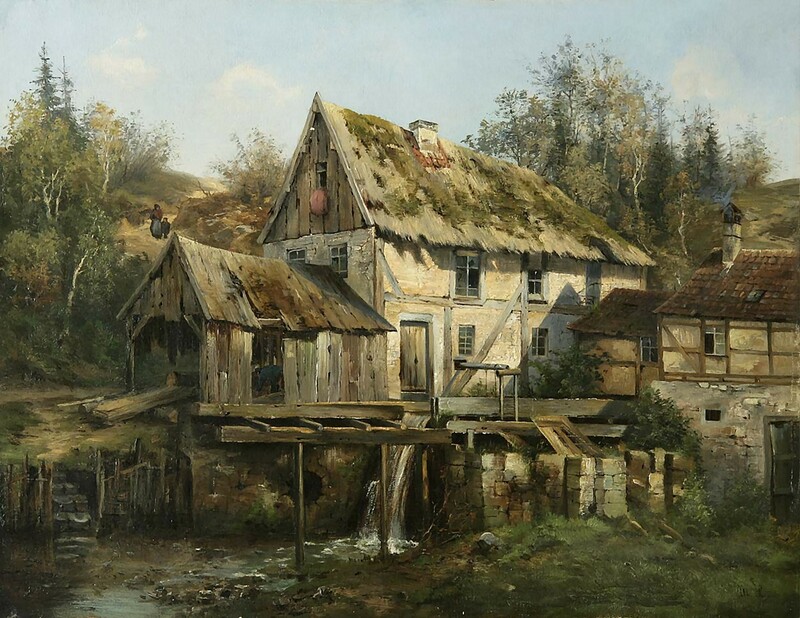 Check out some impressionism by this German artist.